Anyone can see that people have different personalities, but what exactly causes this? This book examines the factors that influence personality based on the research of numerous psychologists. 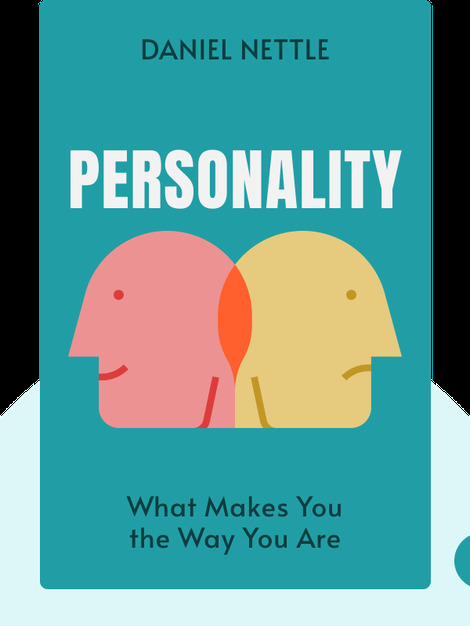 You’ll learn about the core traits that determine a person’s overall character, the different strengths and weaknesses they have, and how to get the most out of your own personality. 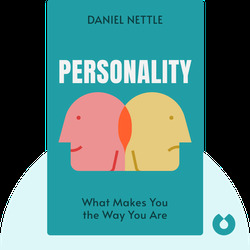 Daniel Nettle is the author of many successful books, such as Happiness: The Science Behind Your Smile and Strong Imagination: Madness, Creativity and Human Nature. He studied psychology, philosophy and anthropology at Oxford University and University College London, and his work focuses mostly on evolution, cognitive development and human behavior.